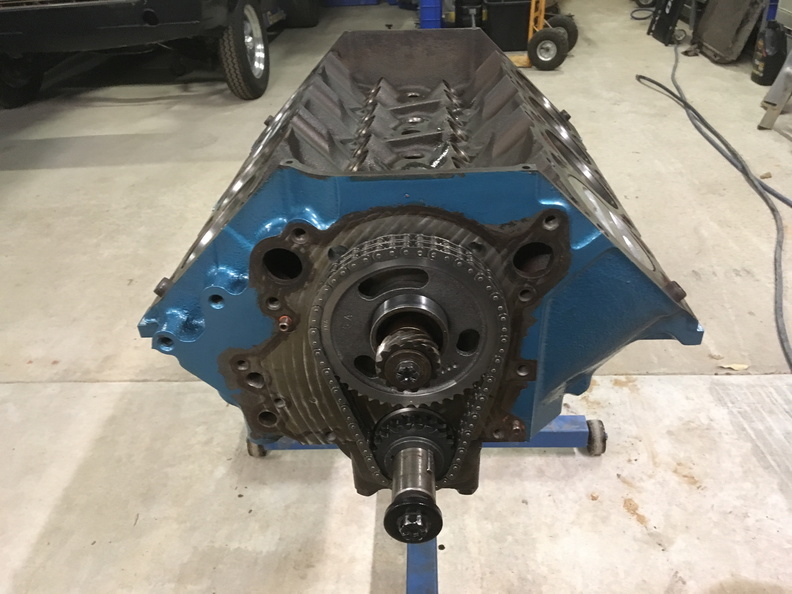 Looking to do some mods to the crank so that a standard Torqueflite converter with more stall will fit rather than the custom built one on there at the moment. 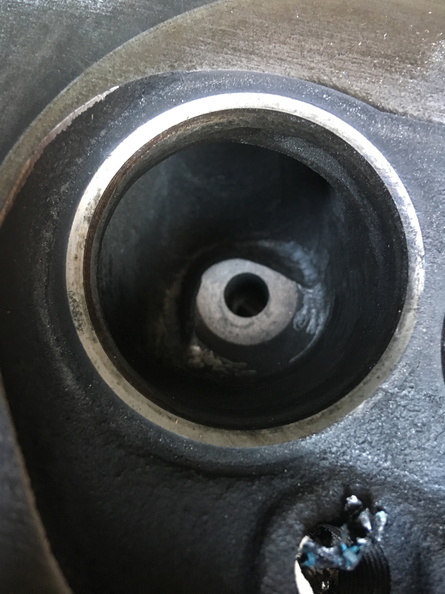 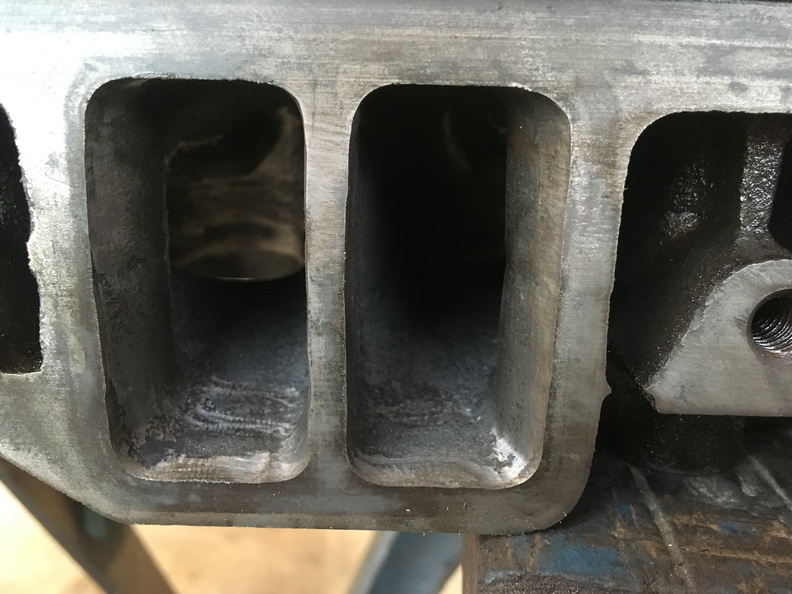 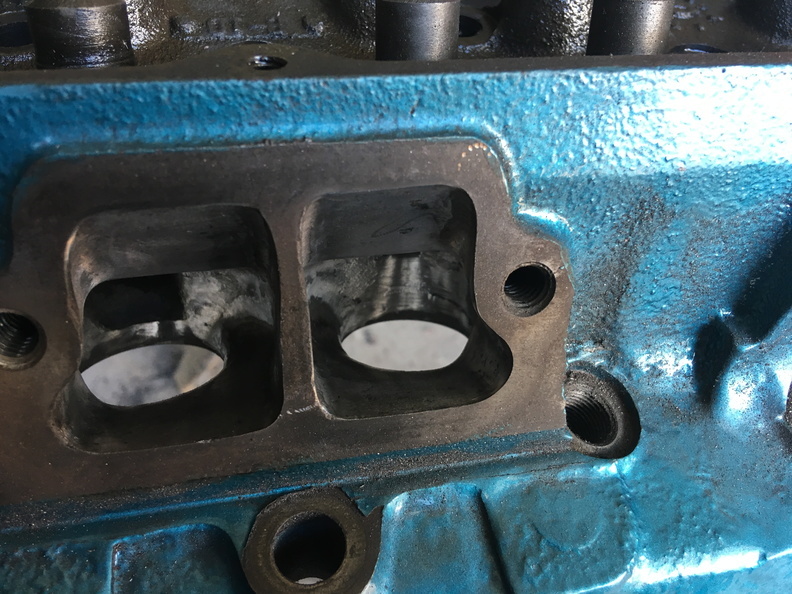 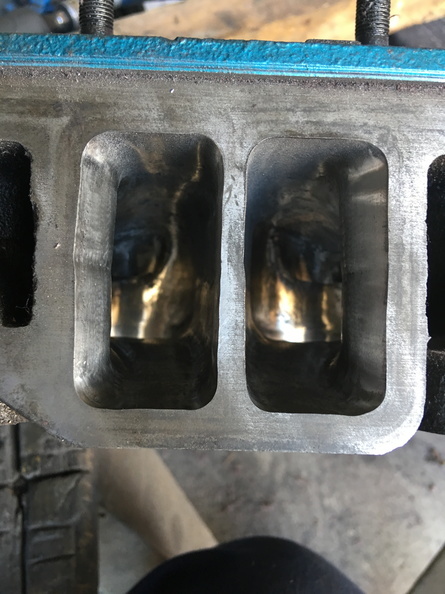 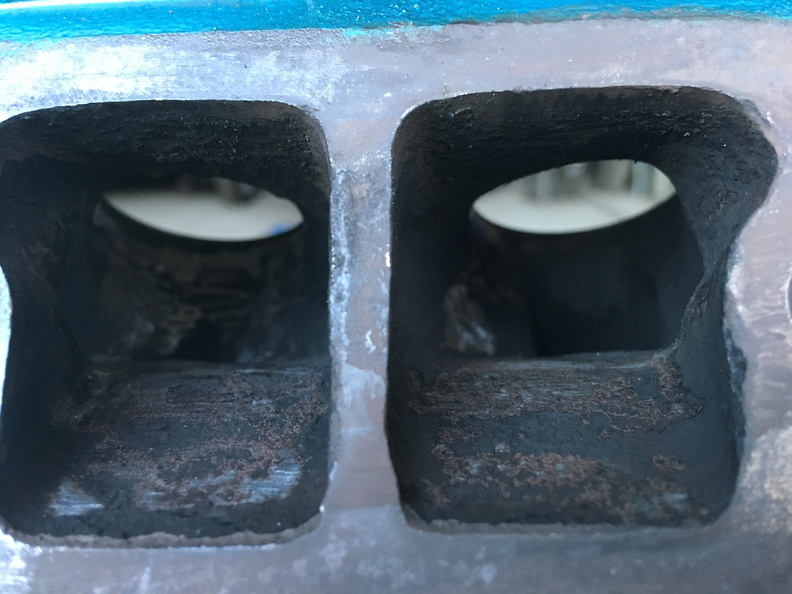 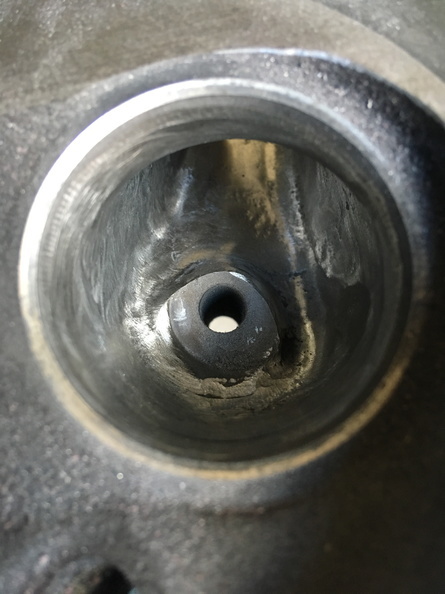 May get a compression boost with new pistons 10.5:1, but the budget doesn't really stretch to decent slugs, which are not readily available for my bore size, so will probably have to be factory style cast jobs. 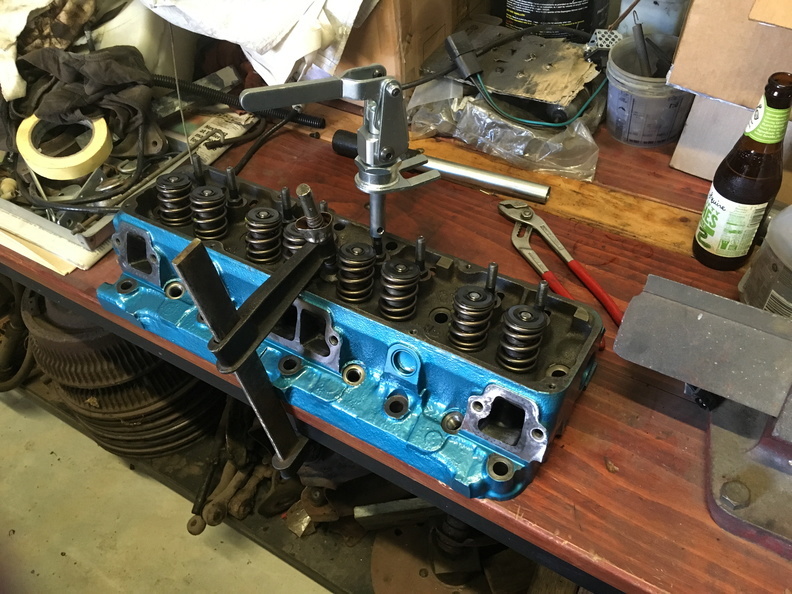 Resize rods with some decent bolts and a fresh set of bearings. 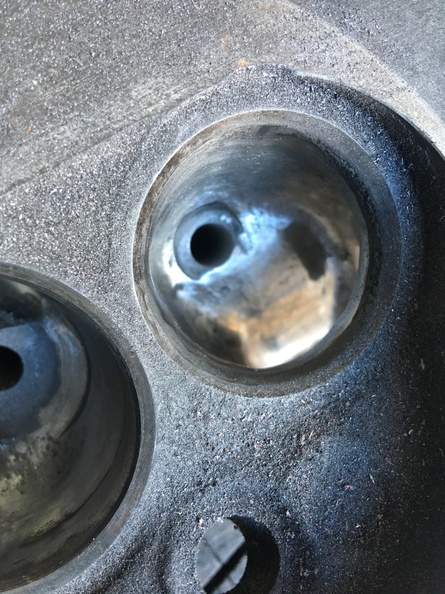 Nobody makes them, you can get hyper 360 pistons which have a big dish in them, but I want to run the earlier 343 flat tops, that's where the extra compression comes from. 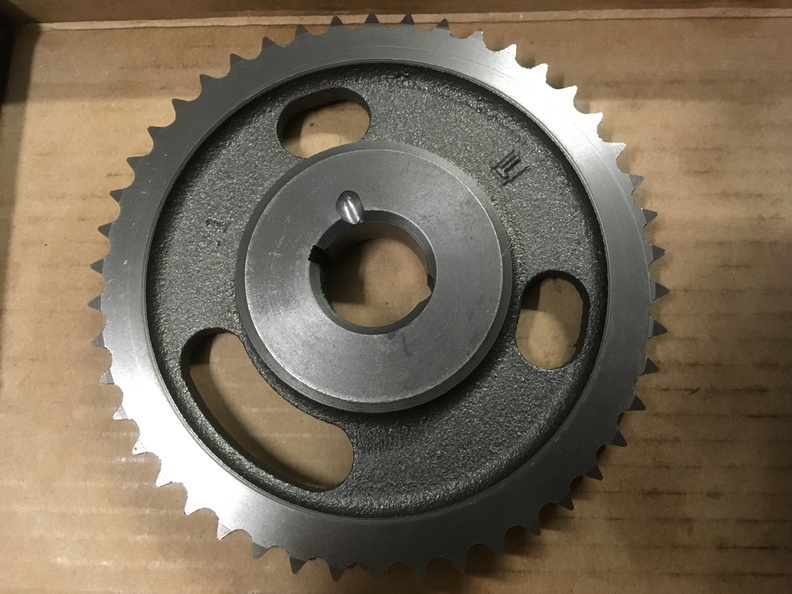 The flat tops are only available cast or otherwise forged from Wiseco, but not in the bore size I want. 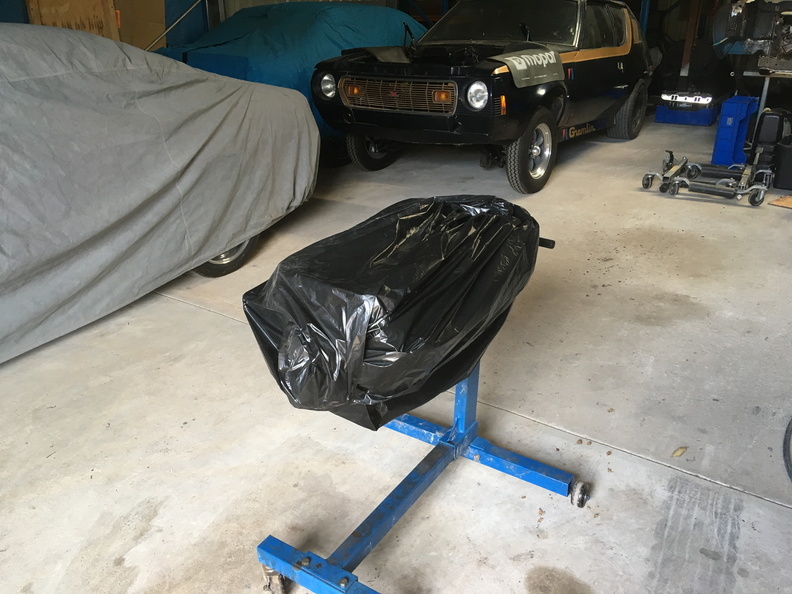 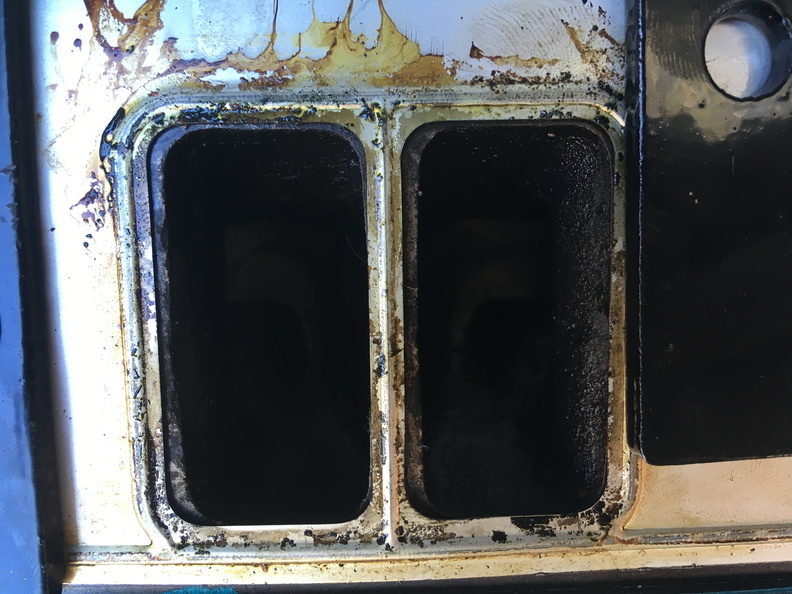 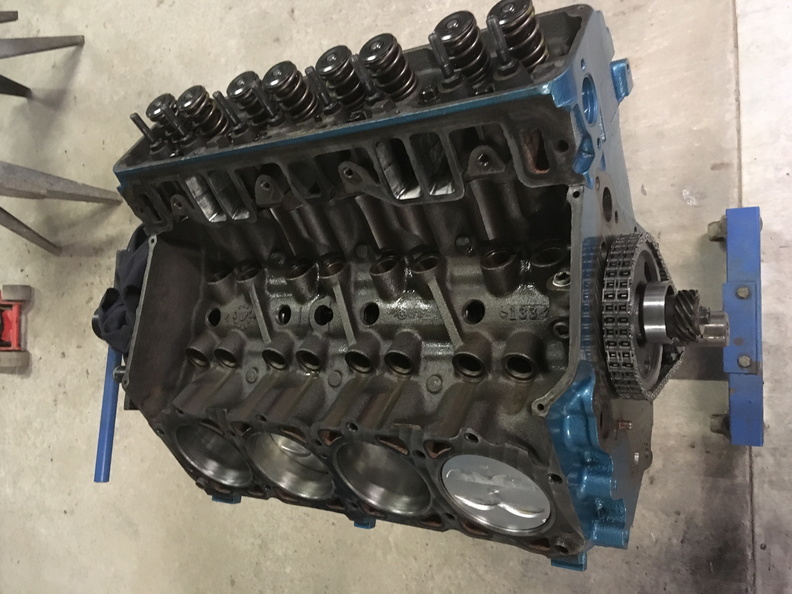 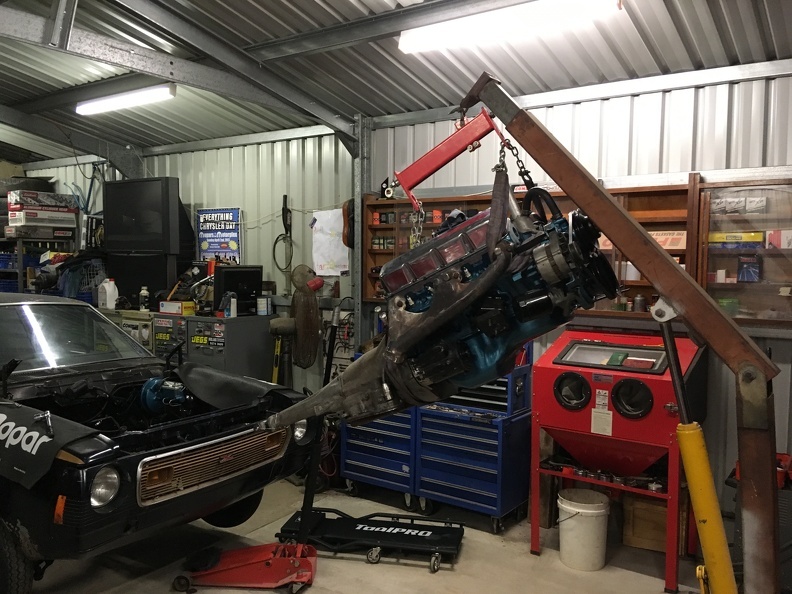 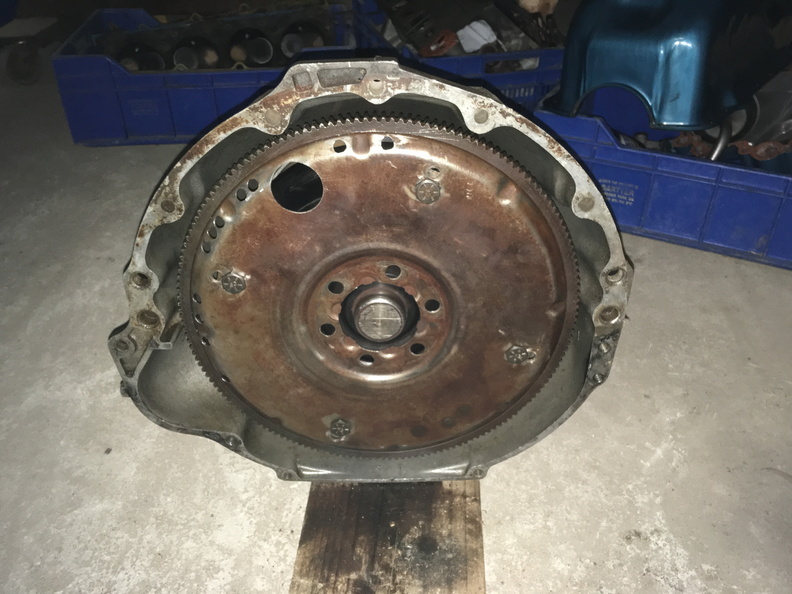 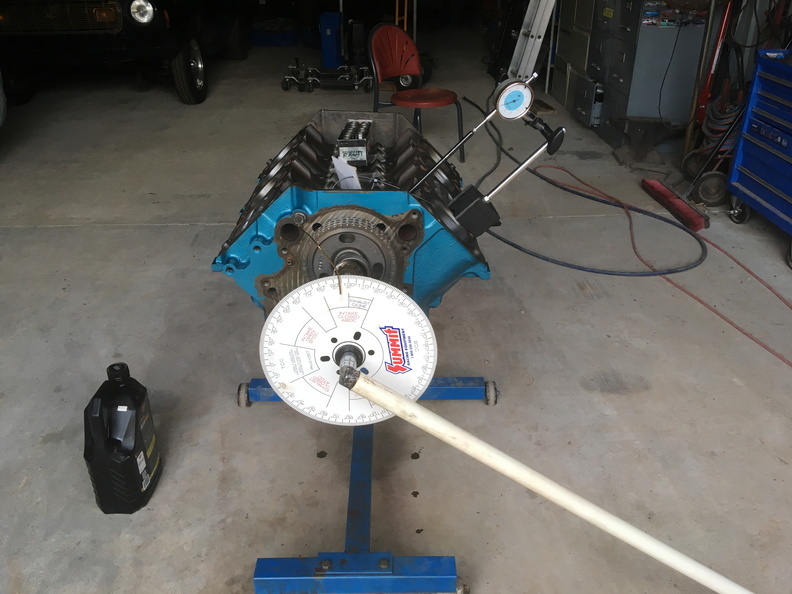 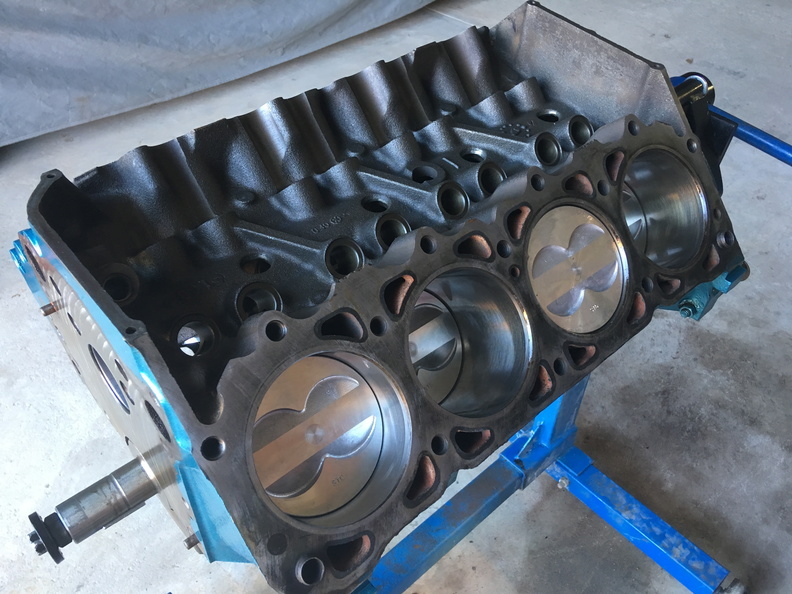 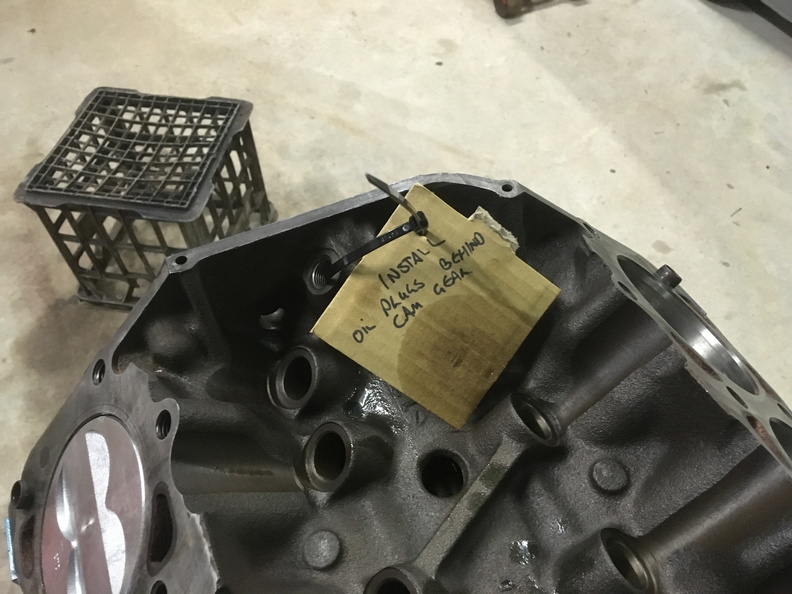 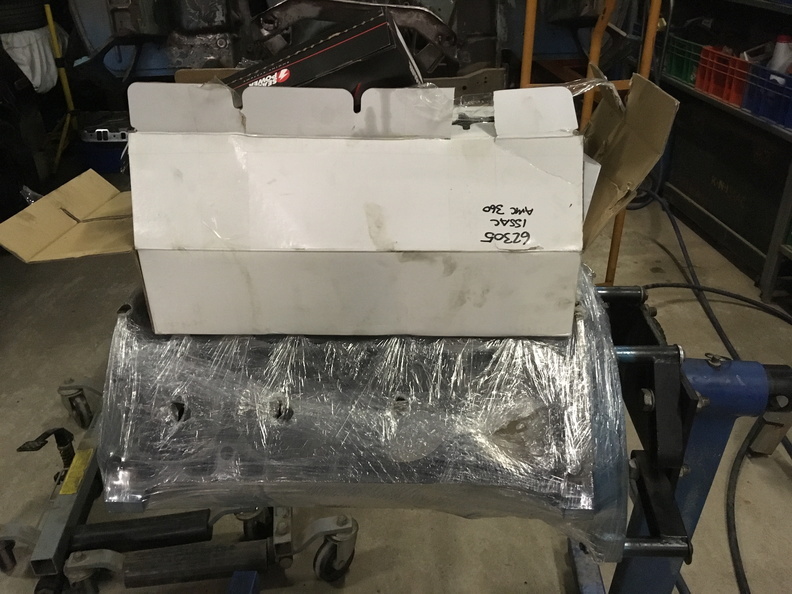 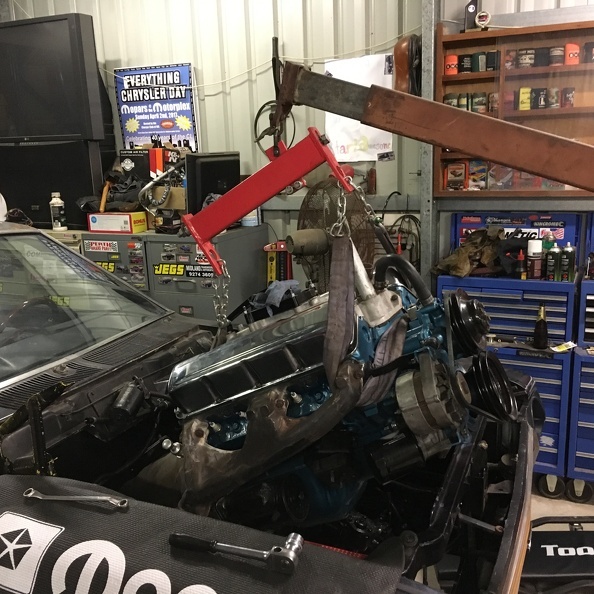 Putting the factory 343 flat tops into a 360 AMC motor is probably one of the oldest hot rodding tricks in the book, just a matter of finding the right parts to do it with these days. 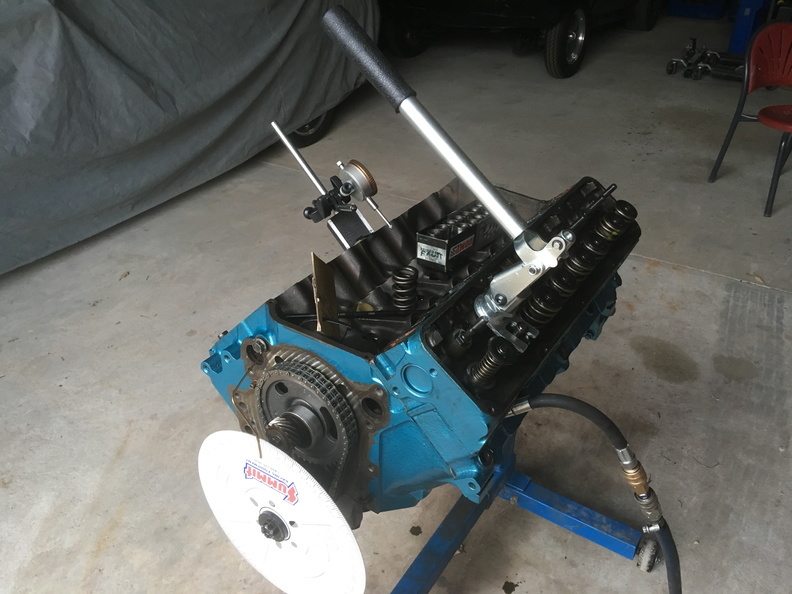 I did lash out and have the assembly balanced, probably a good move I'd suggest. 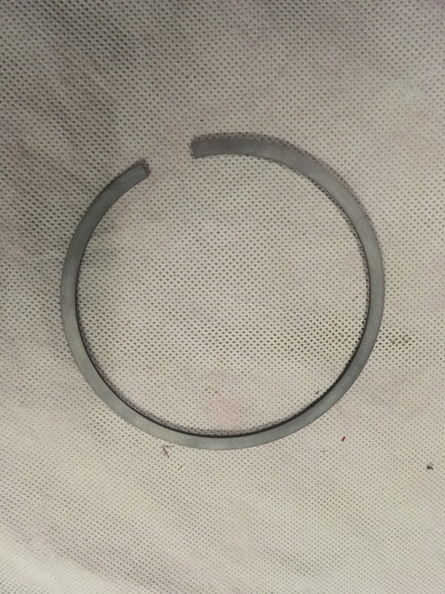 Looks like I'm going to have to buy another full set, haven't had any luck finding individual rings so far. 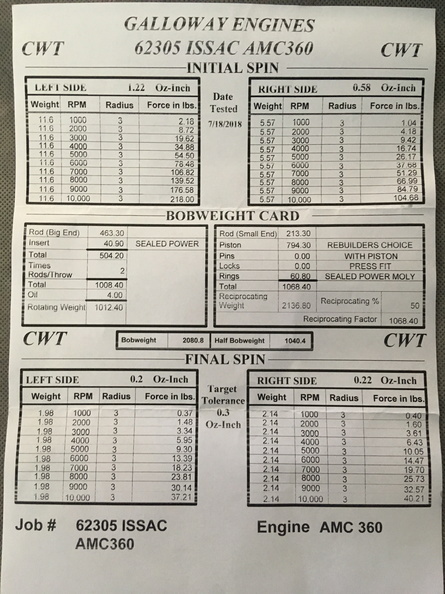 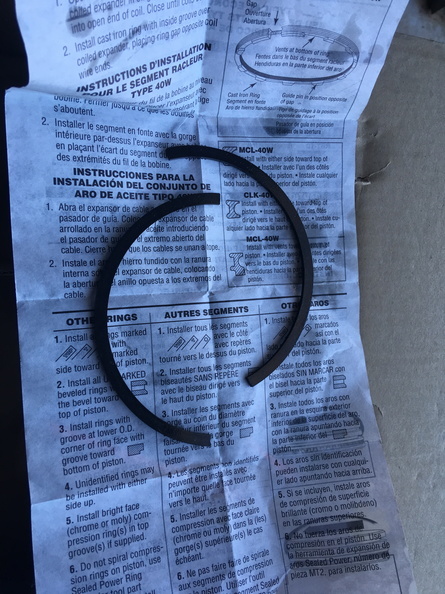 Think I will even lash out and spend $6 on a proper piston ring installing tool this time. 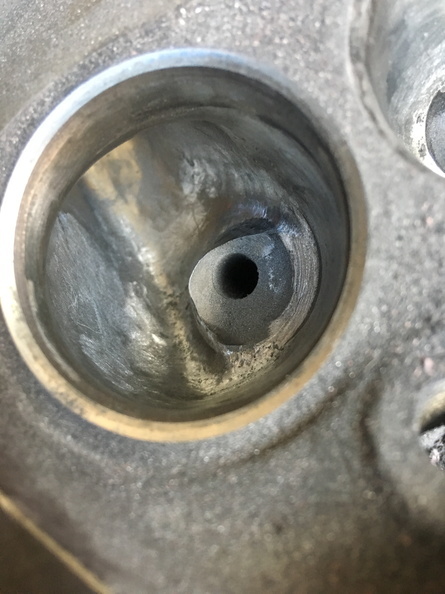 Quick update, remaining piston installed. 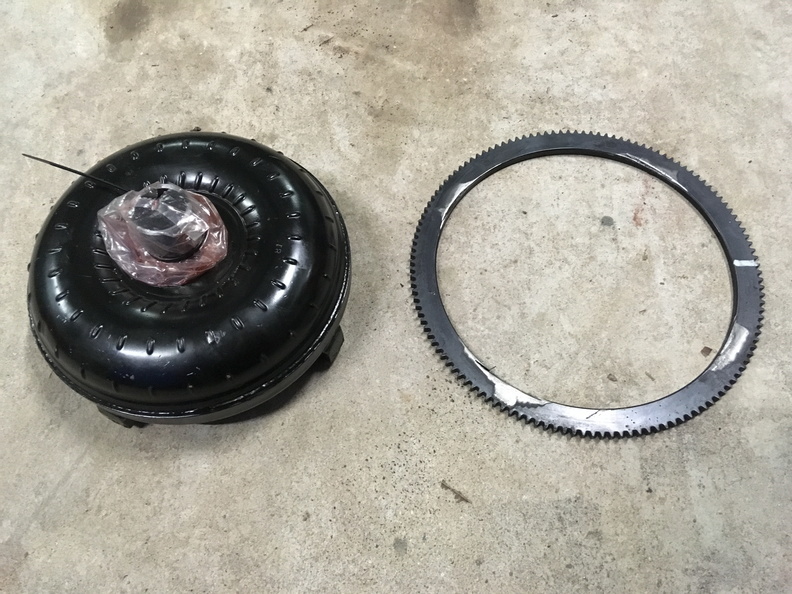 Got the new Milodon timing set out and immediately noticed a problem with the cam gear. 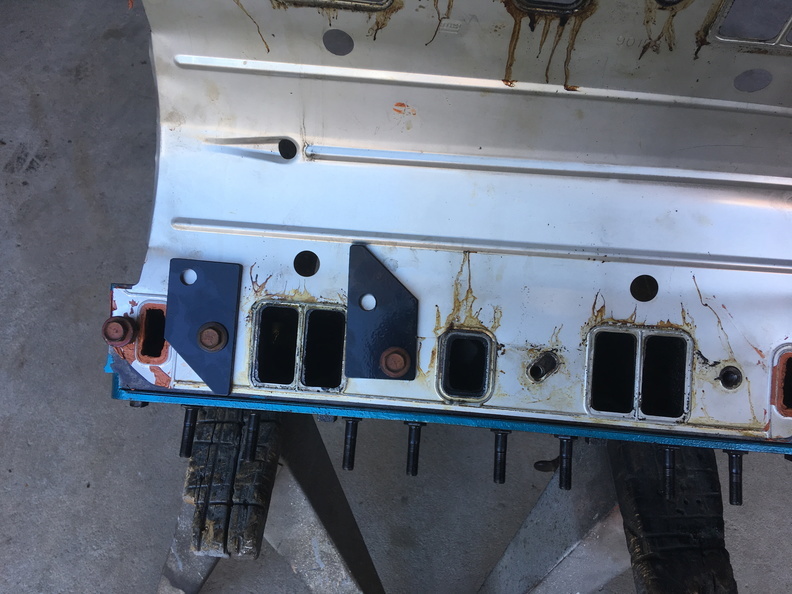 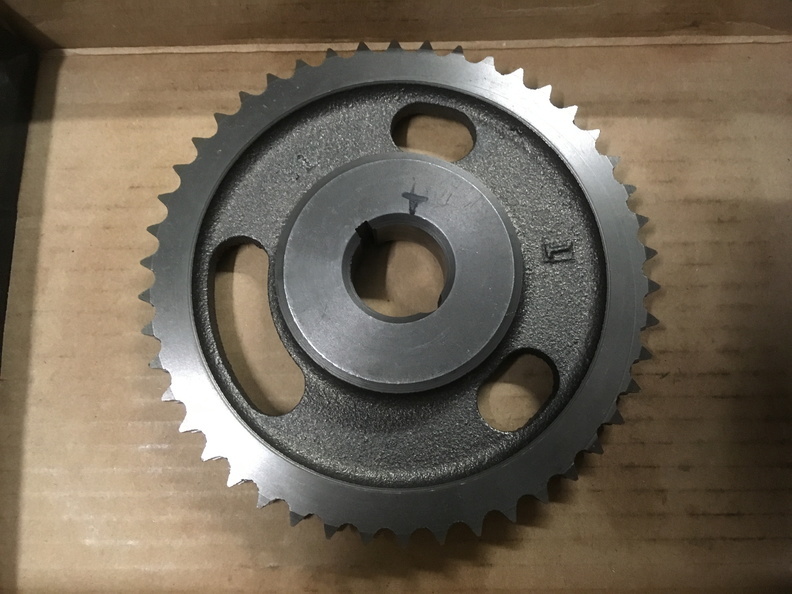 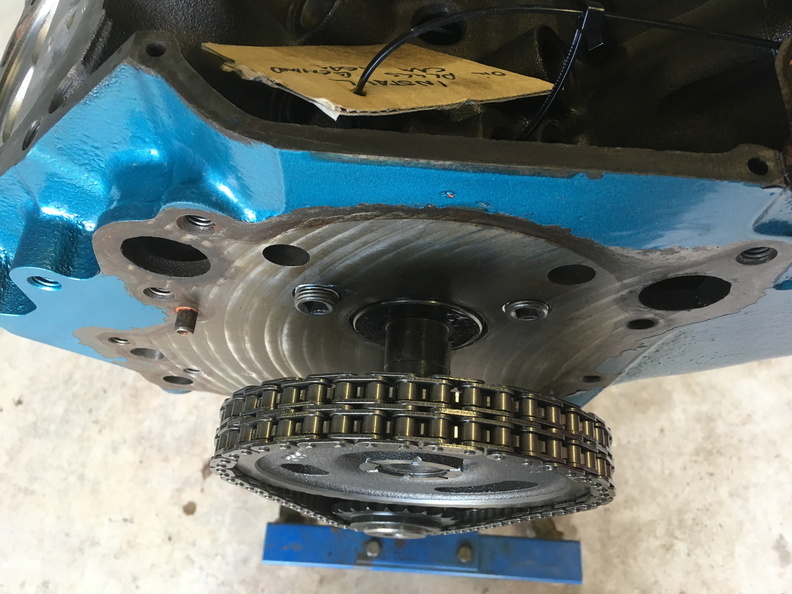 It's supposed to have a slot where the mark is to transfer oil from an oil hole in the front of the cam out to lubricate the timing chain and also the distributor/oil pump drive gears. 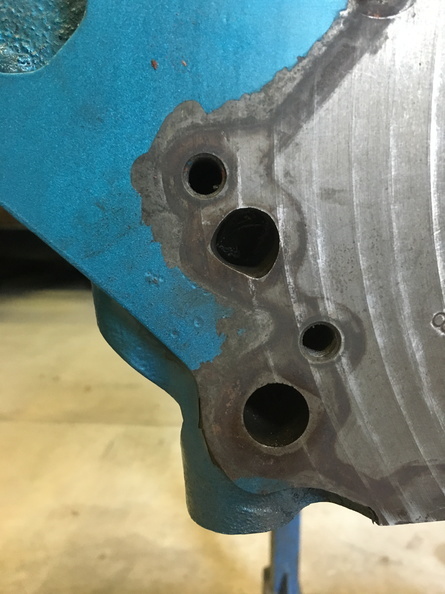 Easily fixed with the die grinder, but not something you expect to have to do with supposedly high quality parts. 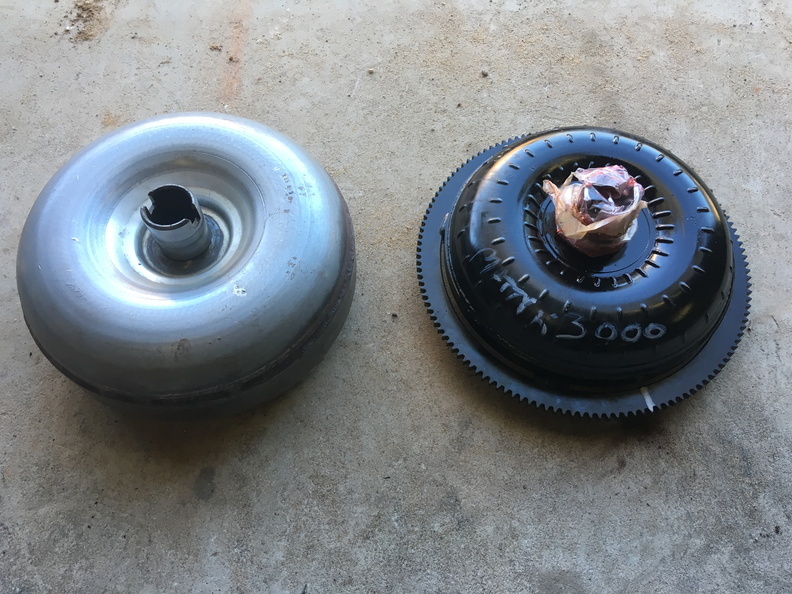 Distributor gear failures are a common problem on these engines. 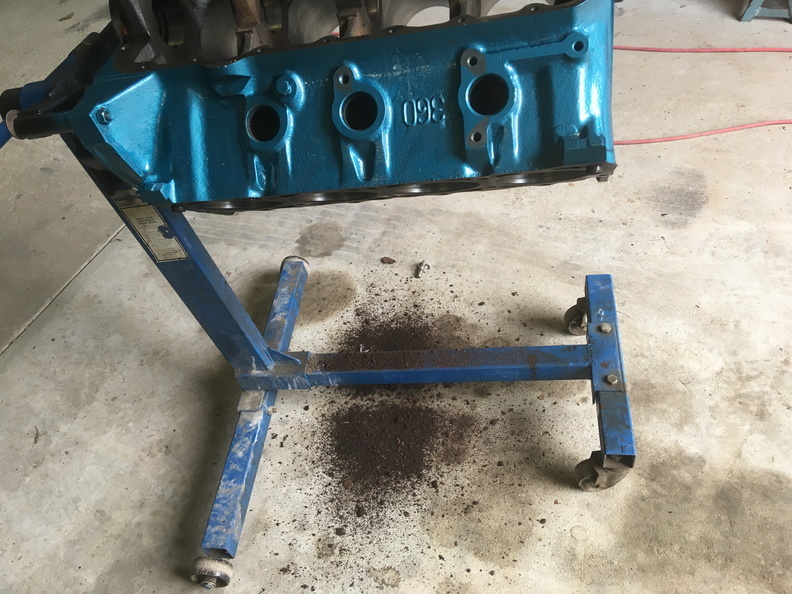 Hopefully get some more done this weekend. 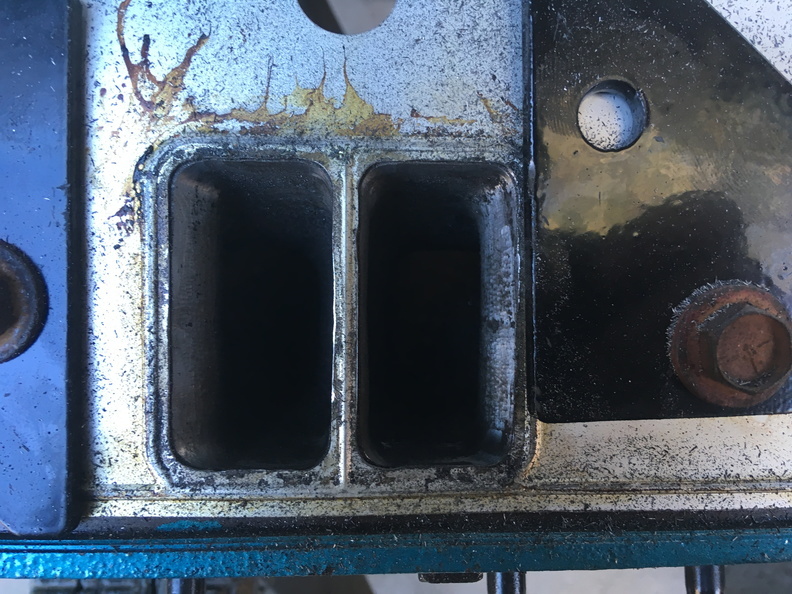 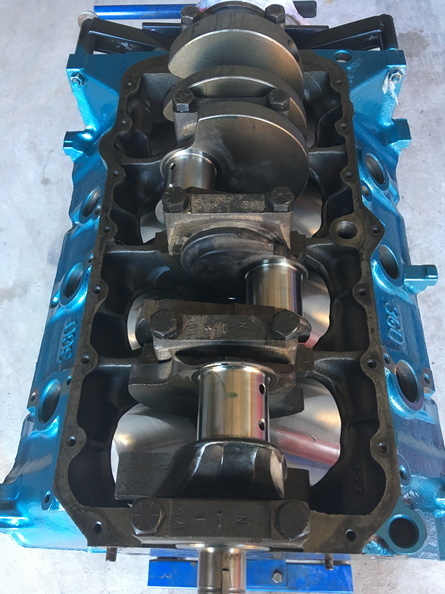 One of the major reasons for this engine rebuild was to allow me to modify the crank flange so that I could fit a decent high stall converter. 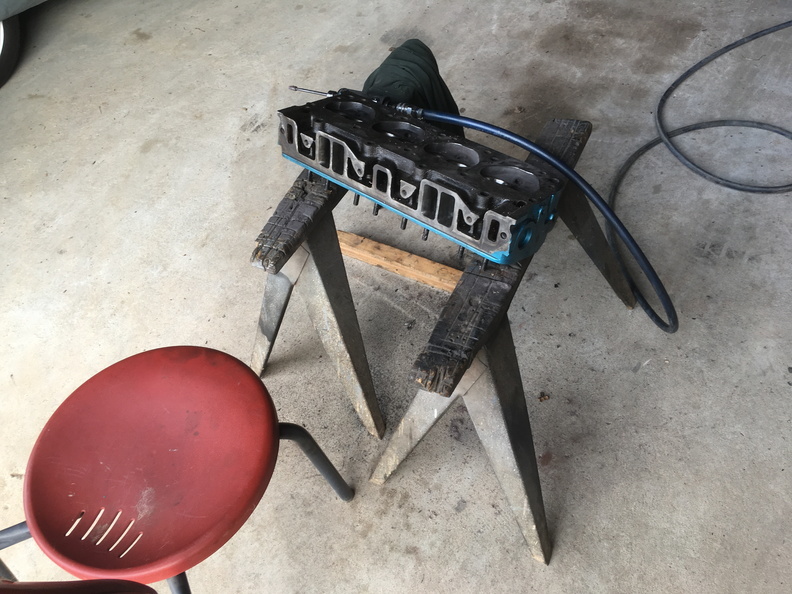 Next step is to track down some sanding rolls and smooth everything out a bit more.